Lynwood – Lynwood Unified was the recipient of the California School Boards Association Golden Bell Award for the District’s Guided Planning program, where teachers from the same grade level meet to collaborate, network and share lesson plans that strengthen the District’s curriculum. 103118_LUSD_GOLDENBELL1: Lynwood Unified was the recipient of the California School Board Association Golden Bell Award for the District’s Guided Planning program, where teachers from the same grade level meet to collaborate and strengthen curriculum. 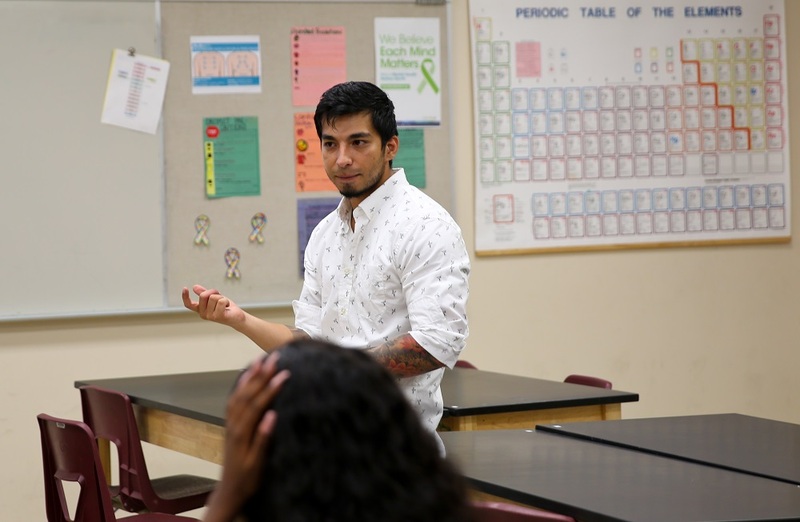 103118_LUSD_GOLDENBELL2: Lynwood Unified’s Guided Planning program has led to new classroom practices that inspire students to learn. 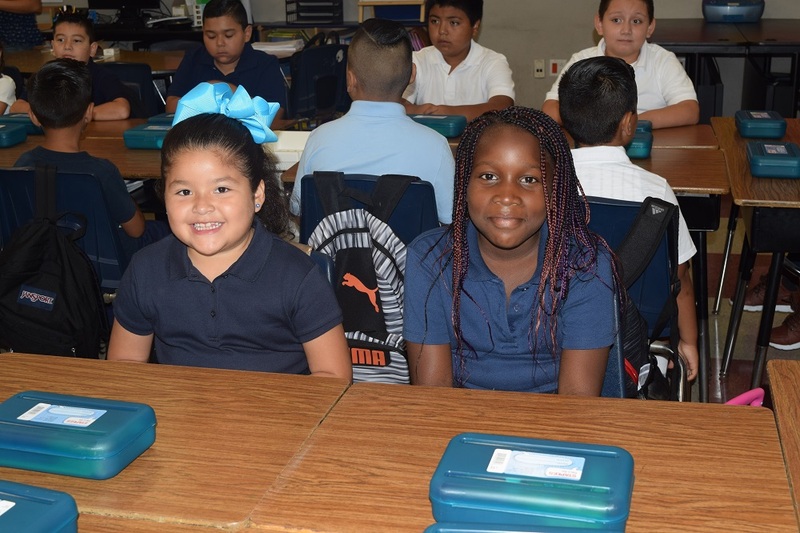 Lynwood Unified’s Guided Planning program has led to new classroom practices that inspire students to learn. Lynwood Unified was the recipient of the California School Board Association Golden Bell Award for the District’s Guided Planning program, where teachers from the same grade level meet to collaborate and strengthen curriculum.